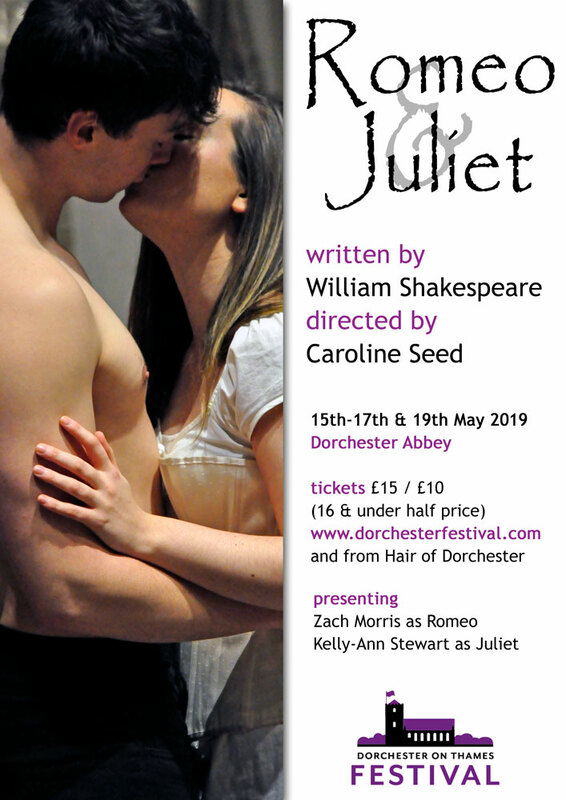 Talented local Director, Caroline Seed, has created this production specifically for this ancient Abbey space.This, one of Shakespeare’s most enduringly popular plays, contains all the ingredients found in our favourite books and movies; Action, romance, tragedy and comedy. In Verona, the streets are filled with warring teenagers wielding swords but at the centre of it all is a beautiful and heart-rending romance. With an extraordinary cast and amazing creatives behind the scenes, this play will be an absolute delight and an experience not to be missed.